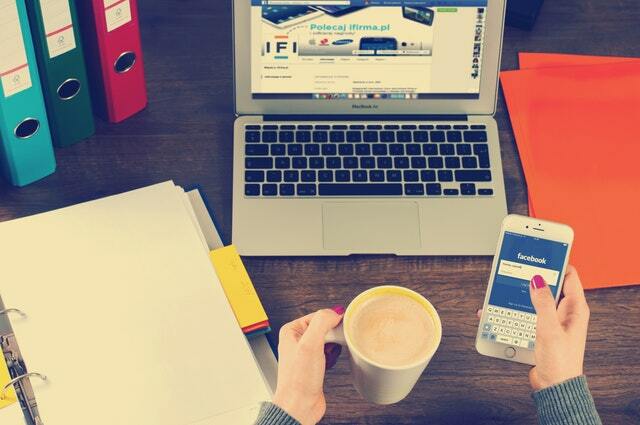 The worldwide social media advertising industry was evaluated at over £30 billion at the end of 2017, according to a report by Statista, accounting for a total of 18% of all digital advertising. Currently, the US leads the global market for social media advertising, with a total generated wealth of almost £16 billion. The European market is growing rapidly, however, with the £6 billion generated in 2017 predicted to rise by over 300% by 2022. As such, it is unsurprising that, each year, more and more brands are throwing their hat into the ring, whether in an effort to increase their overall online presence, or to promote a specific campaign. These exclusive promotions are a highly effective way to entice new clients, as well as maintain the interest of existing customers. According to Small Business Trends, there are a number of ways in which companies can see impactful returns from exclusive social media promotion. By offering behind the scenes access via their social media presence, Disney Parks ensures an engaged customer base that feels as though they are a part of a growing and evolving brand. This ensures that year in, year out, Magic Kingdom and Disneyland parks are consistently ranked first and second for annual attendance worldwide. This sense of customer inclusivity through a social media presence helps to maintain customer loyalty. Even with admissions fees to the company’s Anaheim resort in California increasing by up to 18% this year, “Disney is in that special rare position where they can raise prices and their attendance won’t dip,” Professor Martin Lewison told My News LA. Limited giveaways and competitions over social media allow sites like Oddschecker to increase user traffic, further improving their ability to promote the interests of their online casino clients, who in turn use the company to promote their own offers. The ability for social media campaigns, like Oddschecker’s recent instagram sweepstakes campaign to win tickets to racing events, to cross-promote between other brands is a huge revenue generator. The Vans Custom Culture competition allows customers to compete for participation in a brand’s identity. This level of involvement increases customer investment in the future of the brand through social media. The competition received over three thousand entrants last year. “Vans Custom Culture was created to inspire and empower high school students to embrace their creativity through art and design and to bring attention to diminishing arts education budgets.” The company awarded over £36,000 to a contest winner last year. Using social media in combination with large financial incentives “can increase engagement, follower numbers, and ultimately brand loyalty” according to social media campaign organiser Hootsuite. Whether intended to build a customer base, reward existing customers, or promote specific marketing initiatives, exclusive promotions and competitions run through social media are a powerful tool in the arsenal of any company. With 81% of the US population alone using social media in 2017, a figure that has been growing by an average of 3% year over year, the potential returns of effective social media competitions and marketing campaigns are virtually limitless.